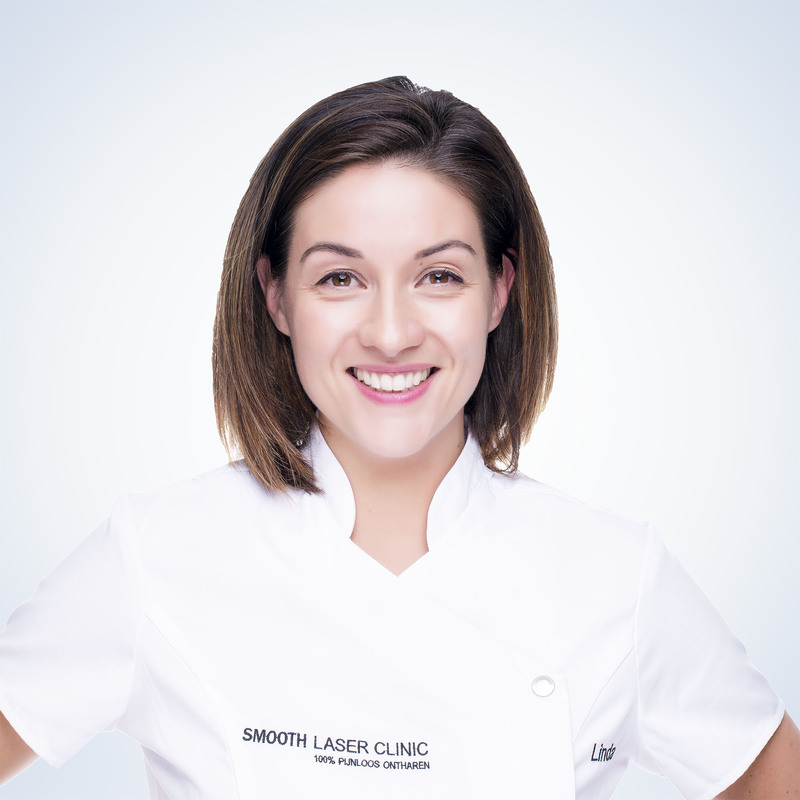 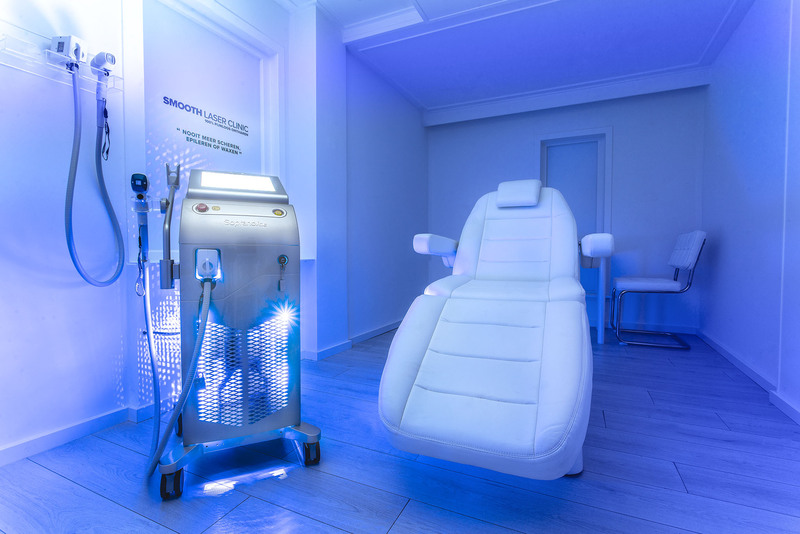 Smooth Laser Clinic is specialized in hair removal and skin care. 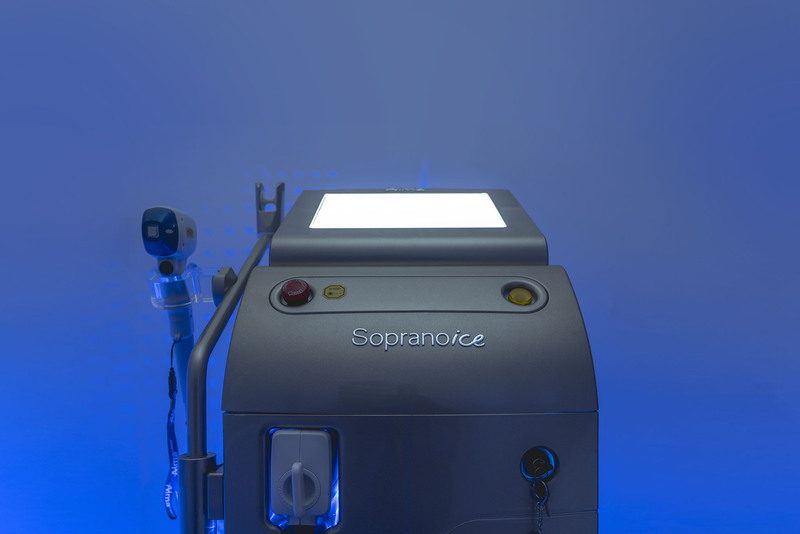 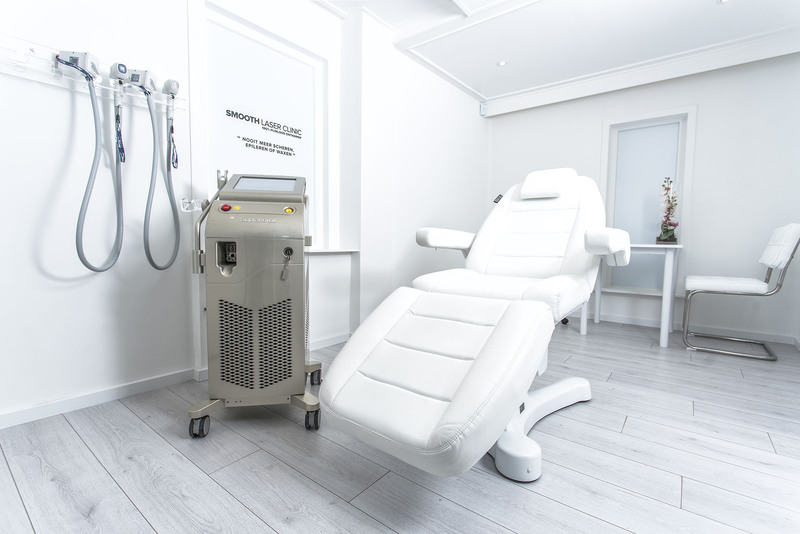 Smooth Laser Clinic works with the Soprano Ice that guarantees 100% painless hair removal. 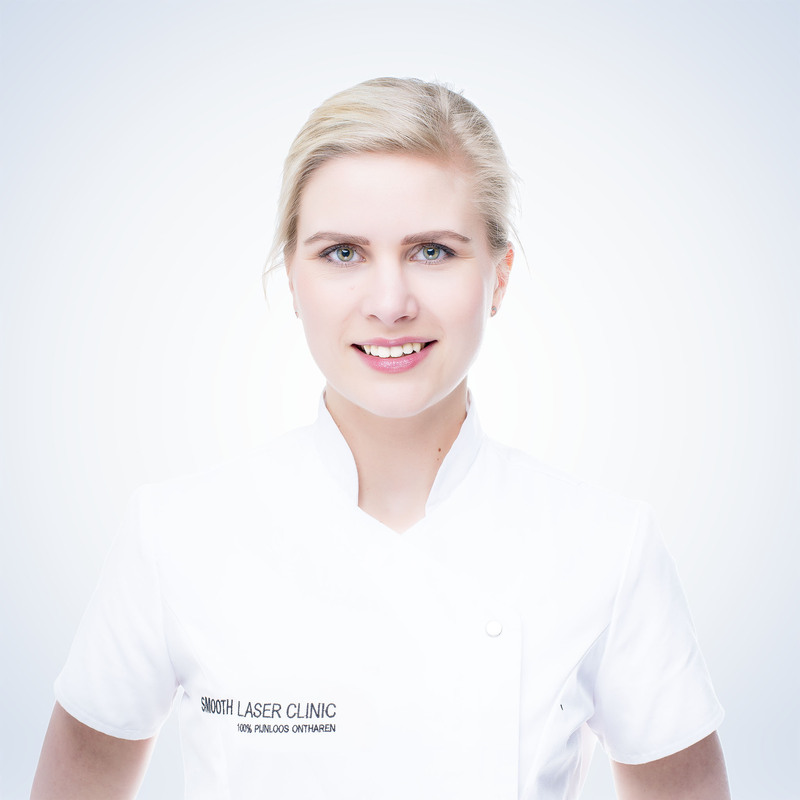 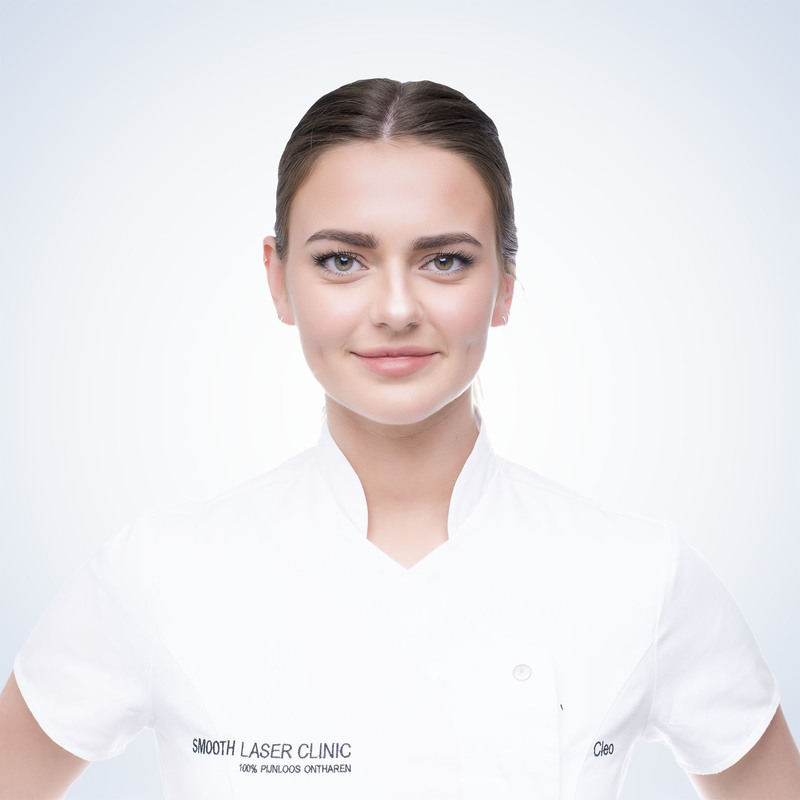 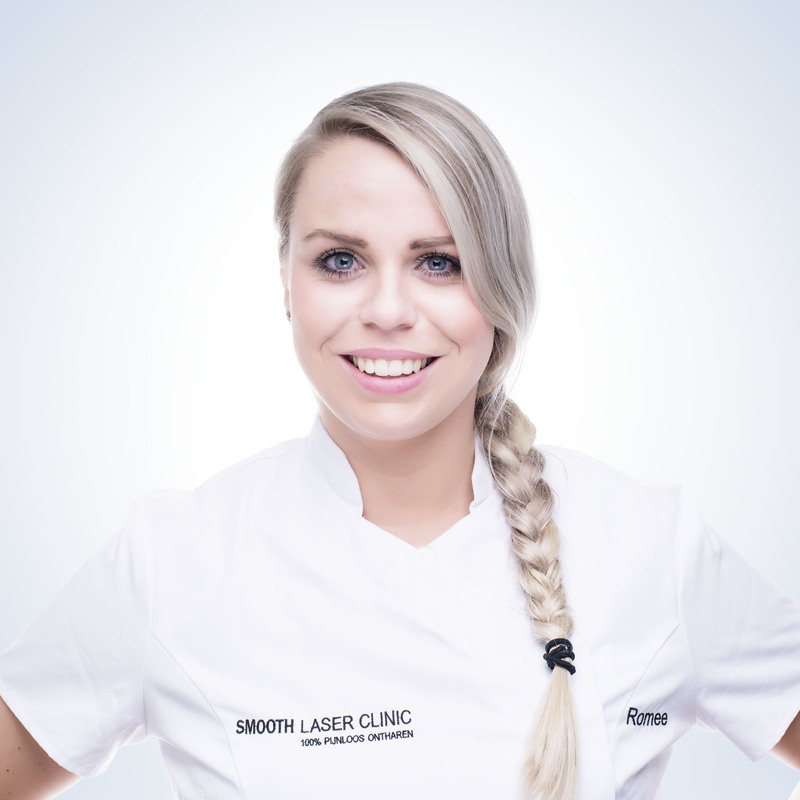 Smooth Laser Clinic requested portrait photography for their team. 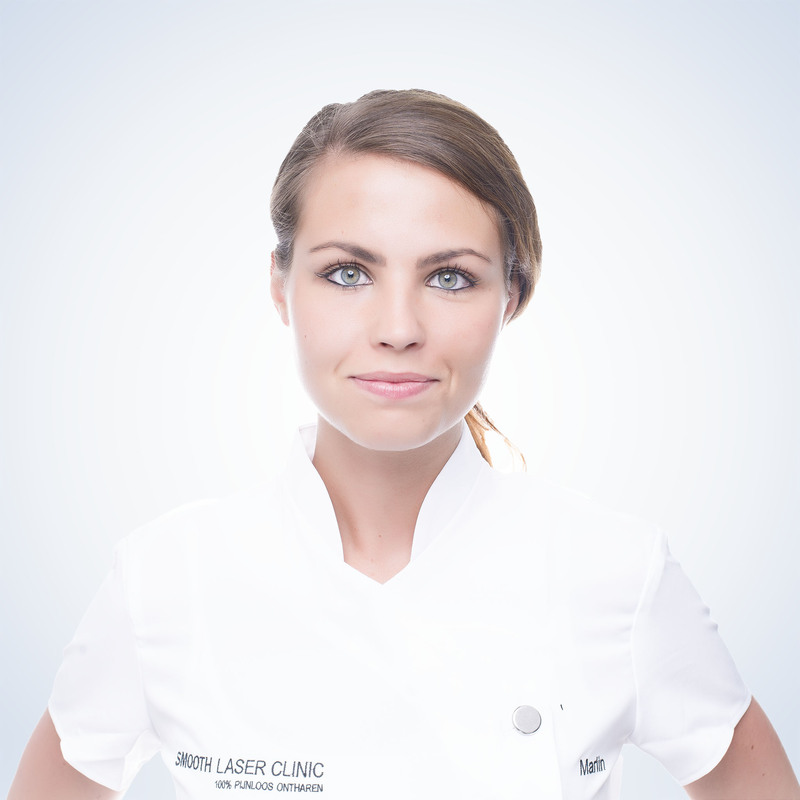 Flexible clean and medical appealing portrait photography. 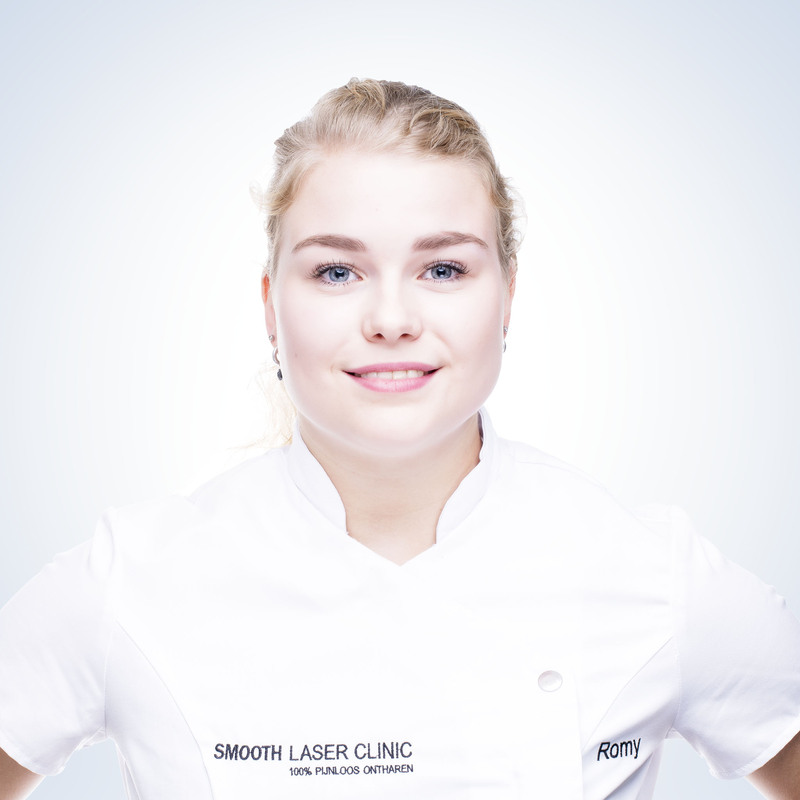 Smooth Laser Clinic is established in Enschede, the Netherlands. 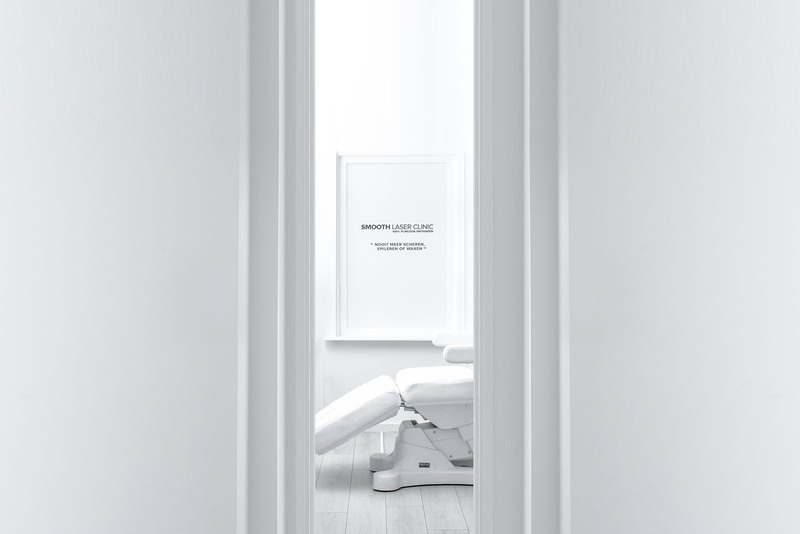 Clean and timeless interior photography. 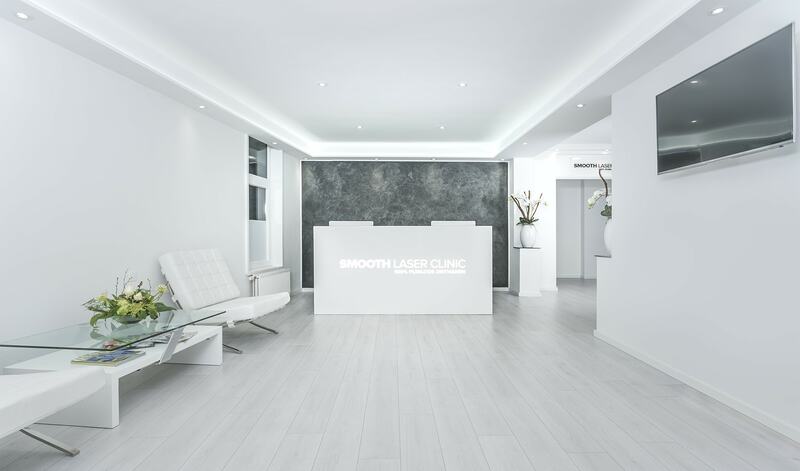 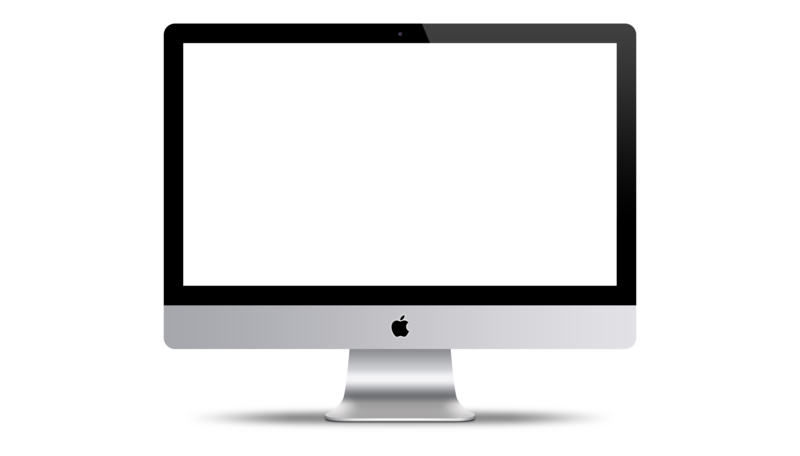 Smooth Laser Clinic required a website for their branding.